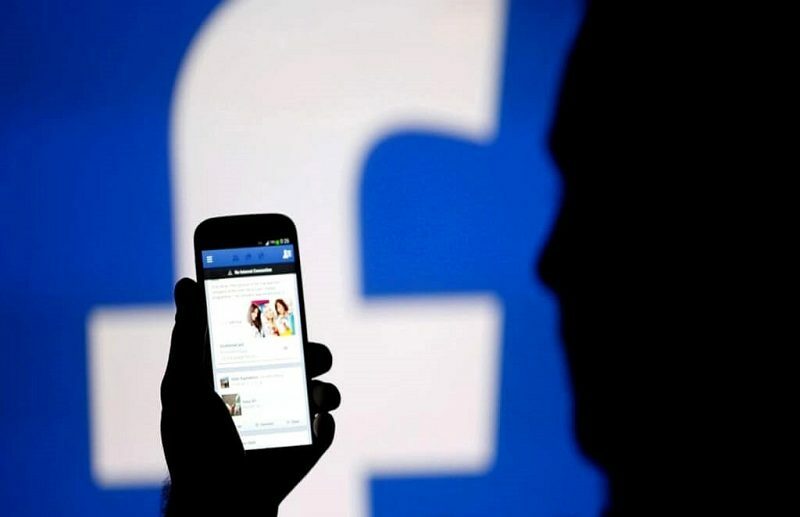 Facebook on Friday said it is getting rid of a “trending” topics feature as it tests ways for publishers to deliver reliable breaking news. The Trending feature introduced four years ago listed stories buzzing on Facebook at any given time. “We’re exploring new ways to help people stay informed about timely, breaking news that matters to them, while making sure the news they see on Facebook is from trustworthy and quality sources,” Alex Hardiman, Facebook’s head of news products, said in a blog post. Facebook and other social media platforms have been criticized for their role in allowing disinformation to spread during the 2016 US election, in many cases with the help of automated “bots” or disguised Russian-based accounts. Trending was only available in a handful of countries, and accounted for a paltry fraction of clicks through to news publishers, according to Hardiman. Facebook said it is working with 80 publishers in Australia, Europe, India, and the Americas on a “Breaking News” label to adorn posts in News Feed. The California-based social network is also testing a “Today” section dedicated to “breaking and important news” from local publishers, officials and organizations, according to Hardiman. A Facebook Watch zone for online video viewing will soon get a news section complete with live coverage, daily briefings, and “deep dives,” he added. “We are committed to ensuring the news that people see on Facebook is high quality, and we’re investing in ways to better draw attention to breaking news when it matters most,” Hardiman said.